Welcome to the second newsletter for Cleft Friends in 2017. This year we have closed the gap by establishing the Cleft Friends brand as a solid partner of the Smile Foundation. We are excited to showcase our new logo and CI in this newsletter and trust that you will enjoy it as much as we have enjoyed creating it. Our one-on-one support has grown our database to over 400 patients and parents across South Africa. 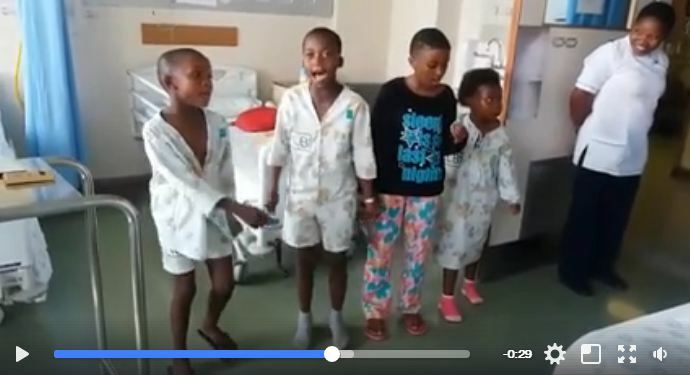 Cleft Friends had the joy of travelling to seven Smile Weeks this year and the privilege of meeting 78 parents and children from all over South Africa affected by cleft lip and palate. We reached the North West, Northern Cape, Eastern Cape, Gauteng and Western Cape. Our regional Whatsapp groups have grown to nine and we now cater for more than English speaking parents, we have grown to include Xhosa, Zulu and Afrikaans speaking parents. We have groups in Gauteng, Eastern Cape, Free State, Mpumalanga, Kwa-Zulu Natal and Western Cape. Click here to find a Whatsapp Group in your area and connect directly with parents in your region. 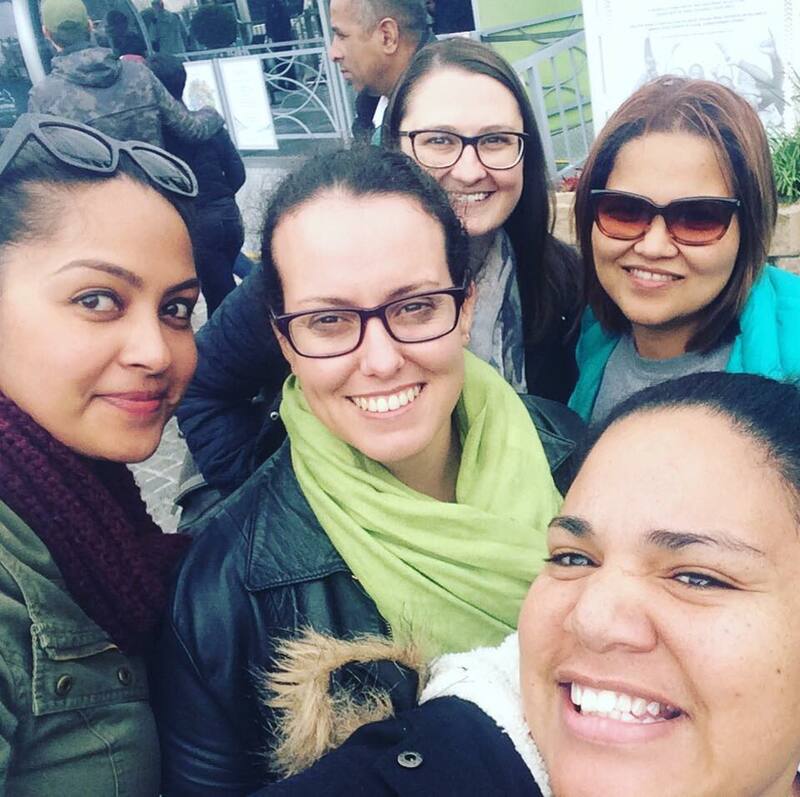 Our Community Events took the shape of Breakfasts in seven cities and a High Tea in Port Elizabeth. Our partnership with SASHLA for the Breakfasts in Melrose Arch, Witbank, Pretoria, Durban, Bloemfontein, Port Elizabeth and Cape Town was a great success as 98 adults and 43 children came out to hear about the “Importance of Speech Therapy in the Cleft Journey”. Click here to view photos from these events. This year’s “My Story” High Tea took place on 12 August and showcased various role players in the cleft journey. The High Tea took the setting of a talk show with talk show host, Michelle Brown, and various individuals who shared their story, from medical professionals to patients and parents. We hosted a total of 300 guests at the Tramways Building in Port Elizabeth. On National Women’s Day, 9 August 2017, we trained three support moms in the Western Cape and grew our team of 17 support moms to 20. It’s with great pleasure that we welcome Monique Meyer, Megan Sampson and Taryn Dickenson to our team. 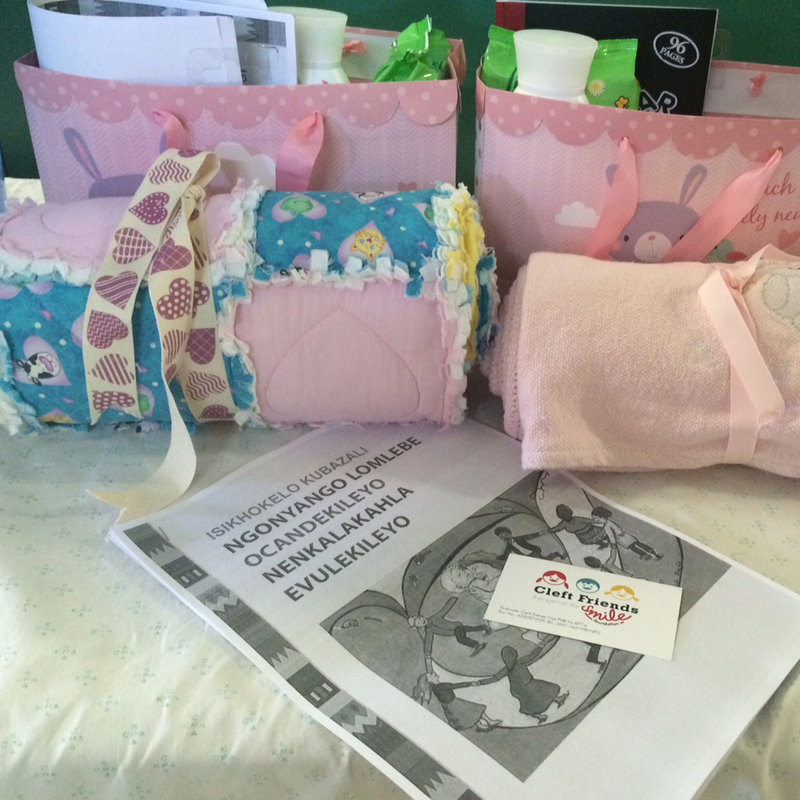 This year Cleft Friends reinforced our core values by hosting a Baby Quilt competition as well as attending an event in Johannesburg called “The Patient Huddle”. The winner of the Baby Quilt competition and an amazing two night stay at Kuzuko Lodge was Lesley Price from East London. Thank you to accredited judges Shan Fox and Antoinette Kriel as well as Yolanda at Pied Piper Quilt Shop in Port Elizabeth for helping us run a successful competition. We were inundated with donations of the most beautiful quilts that have been made with love and will be treasured by those affected by cleft lip and palate. Baby quilts were donated from Knysna, George, East London, Grahamstown, Port Elizabeth, Jeffrey’s Bay, Humansdorp and even as far as Durban. A huge thank you to everyone who contributed. We were blown away by “The Patient Huddle” hosted by Genetic Alliance South Africa, Rare Diseases and Campaign4Cancer. We are all advocates for our causes and when we stand together we are stronger. To the organisers of this event, Kelly du Plessis, Lauren Pretorius and Helen Malherbe it was a privilege to attend such a professional and purpose-filled event. Thank you. Speakers included Lauren Pretorius (Campaign4Cancer), Neil Kirby (Werksmans Attorneys), Kim Ballantine (Camber Coaching), Vanessa Carter (hcsmSA) , Dr Helen Malherbe (GA-SA) among other panel guests. Topics included, How to set up a non-profit organisation or work together for sustainability? How will NHI impact my advocacy efforts? Understanding patient rights, patient confidentiality and POPI when running a disease awareness campaign. Best practices in the right of referral between healthcare professionals and patient advocates. Advocacy 101. How to manage burnout as a patient advocate or group leader? Disease awareness through social media. Capacity building in dealing with the media, and Alliance Group Work. It’s events like this that empower South Africans to continue doing good things in our communities. We have spent the past few years listening to parents whose children are affected by cleft lip and palate and we have heard their needs. We are proud to announce the launch of three amazing resourced that can be read on our website, click here. Our Parent Guides will be pure gold on *your cleft journey. we are proud of the courage and strength you had. Please take note our banking details have changed, see below. Should you make a donation or payment to Cleft Friends please email the proof of payment to info@cleftfriends.co.za. Wishing you and your family a Happy Christmas and Prosperous New Year! Copyright © 2017 Cleft Friends a project of the Smile Foundation, All rights reserved. Welcome to the first quarterly newsletter for Cleft Friends of 2017. 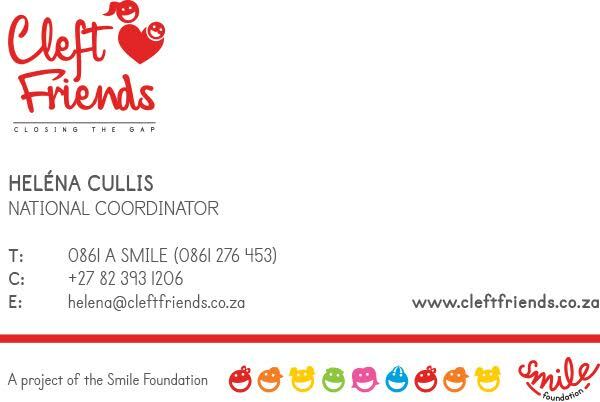 Cleft Friends is geared to support parents throughout South Africa. Together we aim to improve lives by empowering, advocating & educating all South African’s affected by cleft lip and palate. To all the parents who have children scheduled for surgeries in both government and private hospitals this year, we look forward to meeting you. We are kicking off 2017 with the theme My Story. Throughout the year we will be placing stories on our website and social media about cleft lip and palate and the impact Cleft Friends is making in communities throughout South Africa. We want to hear your stories and we want to celebrate victories and milestones with you. 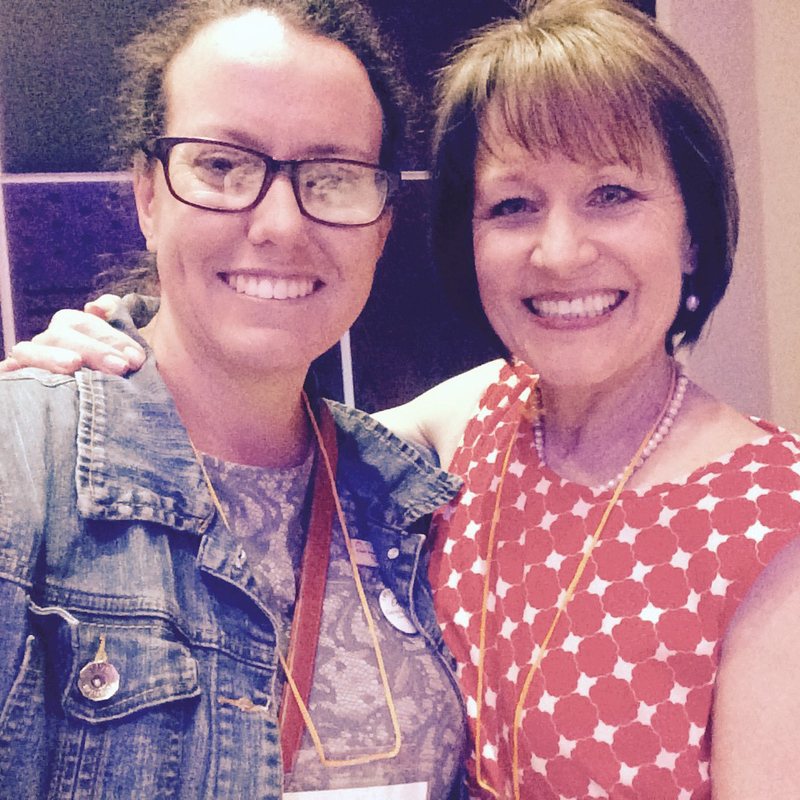 Click here if you have a story you would like to share with our cleft community. The Cleft Friends Breakfasts will be happening again in Durban, Witbank, Bryanston, Pretoria, Port Elizabeth, Cape Town and introducing Bloemfontein. We will be expanding our Facebook discussion to include focused conversations called Let’s Talk Clefts starting with the Smile Foundation’s Clinical Psychologist, Sarah Barnes at the end of February 2017. Click here if you would like to be added to the Let’s Talk Clefts mailing list. Keep an eye on our website and social media links for upcoming dates and fundraising events and how you can get involved. This year we are running an exciting, creative competition. 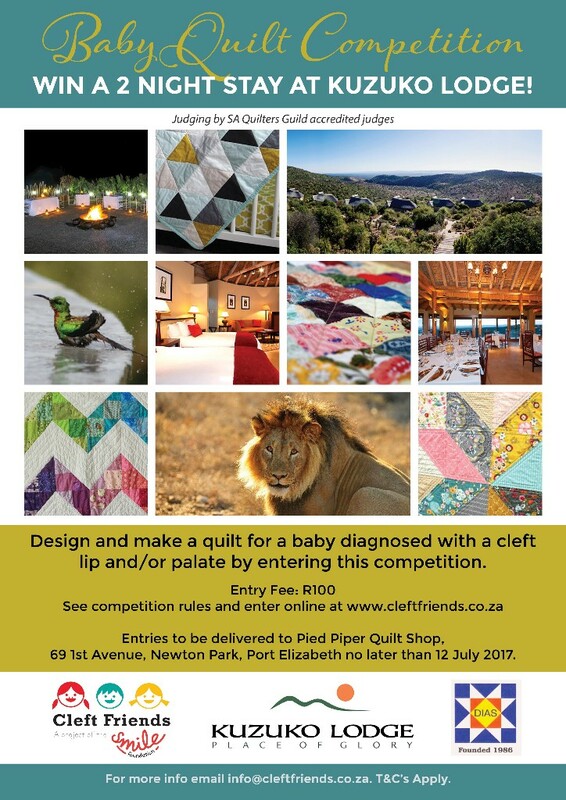 Design and make a quilt for a baby diagnosed with a cleft lip and/or palate by entering this competition. Entries close 12 July 2017. You could win a 2 night stay at Kuzuko Lodge in the Addo Elephant National Park that lies hidden within the cavernous bushveld of the Eastern Cape. 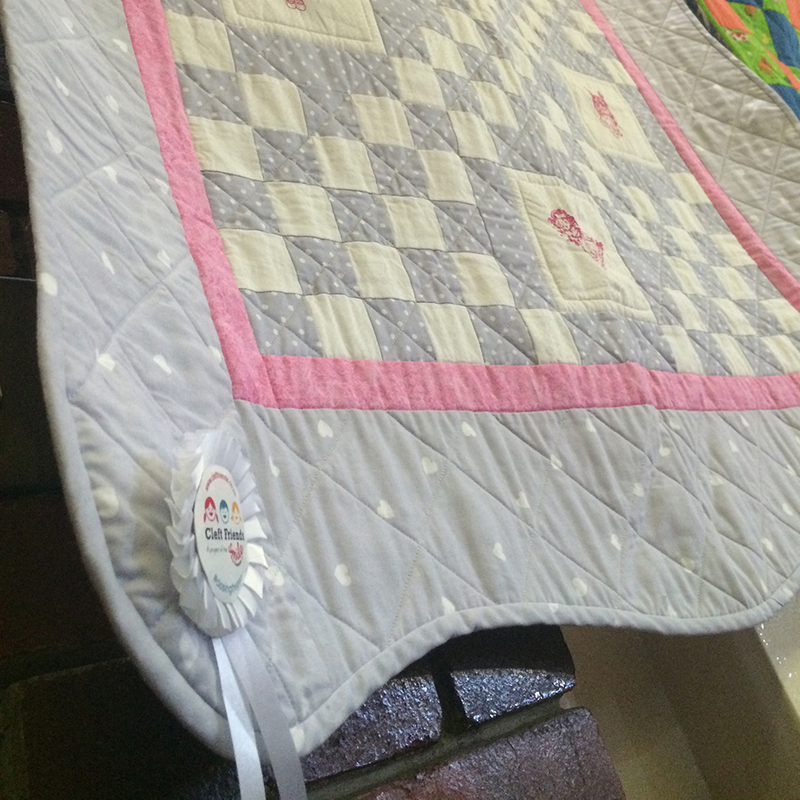 All you have to do is enter a quilt in the Cleft Friends Baby Quilt Competition. Judging by SA Quilters Guild accredited judges. Wishing you all of the best in 2017!